What's my verdict? Well, this joint isn't worth the wait AT ALL! 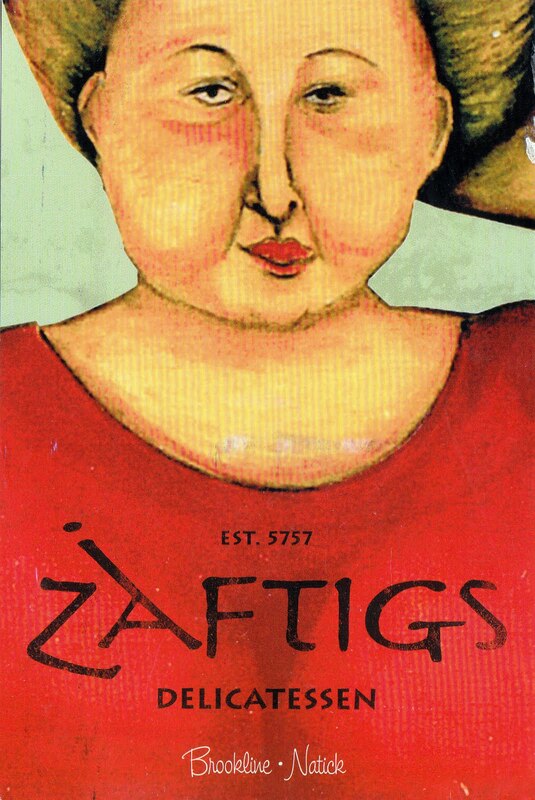 Zaftigs, in my opinion, is a glorified diner and that's being kind. Coming from the divine land of New Jersey, Zaftigs doesn't even come close to some of the diners I grew up around. Listen, I get the appeal of Zaftigs – it's the only one of its kind in the cute neighborhood of Coolidge Corner where you can munch on potato knishes and omelets all day every day, but it's just not that great. Speaking of potato knishes – actually, I'd rather not go there. Let's just say I'm very disappointed. All in all, I think Zaftigs is an overpriced, understaffed establishment with an overwhelming menu filled with mediocre food and a ridiculous wait. Would I come here again? Maybe. Would I ever wait 45 minutes to get seated here? Never again. YIKES!